Our Planet is infected with a dreadful desolation, because the majority of the humans, fascinated with the lure of fleeting pleasures, absorbed in their worldly interests and materialistic affairs, no longer fix their thoughts on the principal consideration of faith and science. Suppressing their conscience and mind, stubbornly refuse to recollect within themselves for others. A vast majority of people refuse to view the whole picture and realize that, in order to achieve what we desire, we must accept what we have, maintain it, make it better, share and advance for a promising tomorrow and a Hope of Continuance. Theodore Lar, rings the Bell of our last days on this Planet; not because of carbon dioxide and methane, but as a result of negligence, division, greed and selfishness that blinds the minds, interferes with rational judgment and drives us to the edge of extinction. 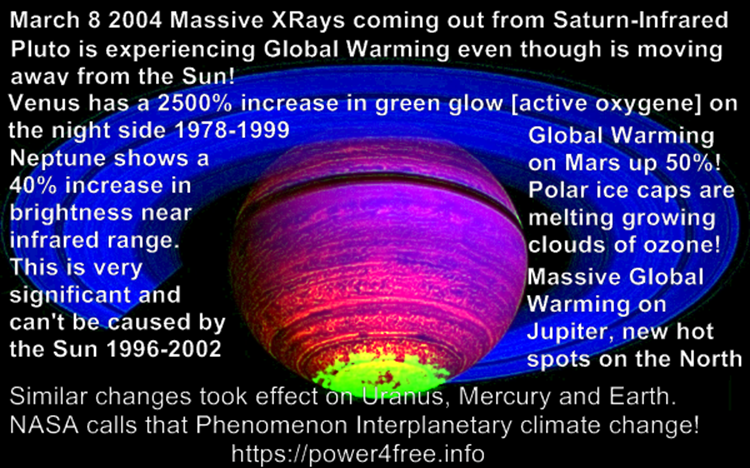 Global Warming is strictly a geophysical issue and does not relate to Fossil fuels or other Anthropogenic source. As a note before we progress further: I was not paid by any corporations to create this book. I wrote it with the sole intent of educating the fellow man and, in turn, making a positive impact on our word. This is the real story and it is serious. Our planet is in peril. Global Warming is unavoidable. It is a natural effect; a result of geological reformation. The Earth’s longest mountain range, the Mid-Atlantic Ridge bisects the Atlantic Ocean for 7,000 miles. The combined volcanic and sub-volcanic activities of the ridge, along with several hot spots, have produced the world’s largest volcanic island, Iceland. The result of great sub-volcanic activity, the Mid Atlantic’s breach, along with centrifugal forces and exoplanetary gravitational influence causes uneven movement* of the North American and other plates towards various directions.